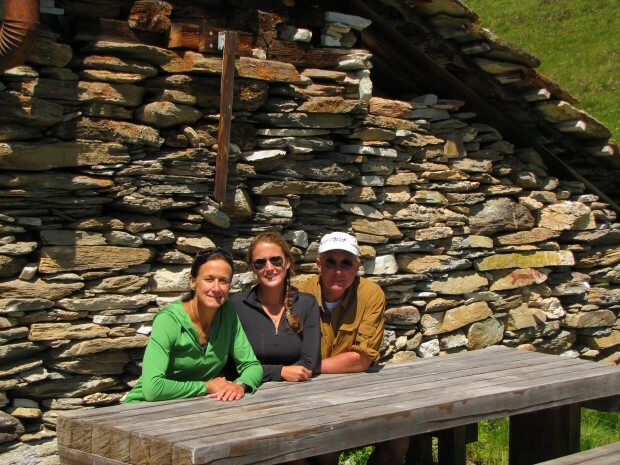 This is the hikers classic Haute Route (also call the walker’s Haute Route) giving you an opportunity to soak the atmosphere of small Swiss towns and high passes were the Choucas soar between cliffs and glaciers. 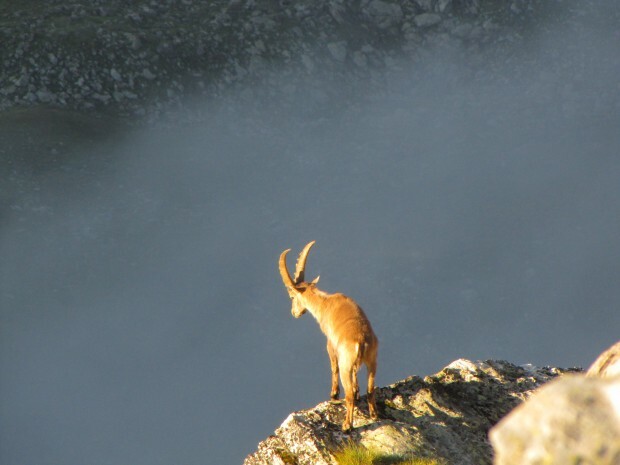 We will see Ibex leaping with their young from ledges to alcoves and high meadows, summer home to the cows and sheep that graze peacefully by the cascading torrent that are reminiscent of “The Sound of Music”. And view that make you fell like in heaven. All this along with your friends, sharing story, reinventing life, re-energizing yourself. At night in the small typical Swiss hotel we will enjoy a good fondue. Or in the old English style hotel, enjoying afternoon tea after many hours of hiking. On a bench in front of a mountain hut with binoculars one can follow the Ibex and chamois at play. This incredible hike require a good level of fitness but it is organize so you will carry only a small day pack, Lodging is in hotels and Inn except 2 nights in alpine huts. All your luggage will follow you by bus and each night (except two) you will find the comfort of hotels and lodges awaiting you. This tour requires a good level of fitness. Each day is between 6 to 8 hours of hiking at a comfortable pace along alpine trail with some steep sections. The most vertical up in one day is 4’573 ft. and down 5’831 ft. The average is 3000 to 4000 feet. We will cross some easy glaciers without any difficulty. From June until end of September: custom design your trek for you, your family or group. Customize your own tour. Please feel free to make changes to fit your group’s ability and time frame, ask us fora new itinerary and pricing. Or we can design another great adventure base on you request anywhere in the world. no technical equipment is necessary except of good hiking boots and hiking poles. A full equipment list is provided in the information packet. Hotel, double room. Inn, from double room up to 6 beds in room. (We do our best to provide private double room if available). Mountain huts, dormitory style. I recommend flying into Geneva, to make it an easy to transfer to Chamonix. If you can arrive a few days before your tour it will help greatly with jetlag. Do not hesitate to contact me by phone or via e-mail to book your trip or for more information. 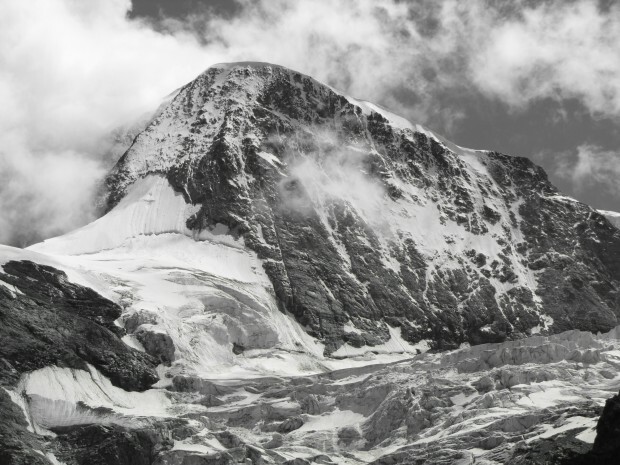 A team of exceptional Swiss mountain guide, fully certified IFMGA, bilingual or more. they will share with you their life in the alps, each guide have great stories to tell and they are ready to share with you their expertise , knowledge and love for the mountain.